‘Beauty for me,’ says Hana Michael, ‘Isn’t a quick fix, it’s treat. 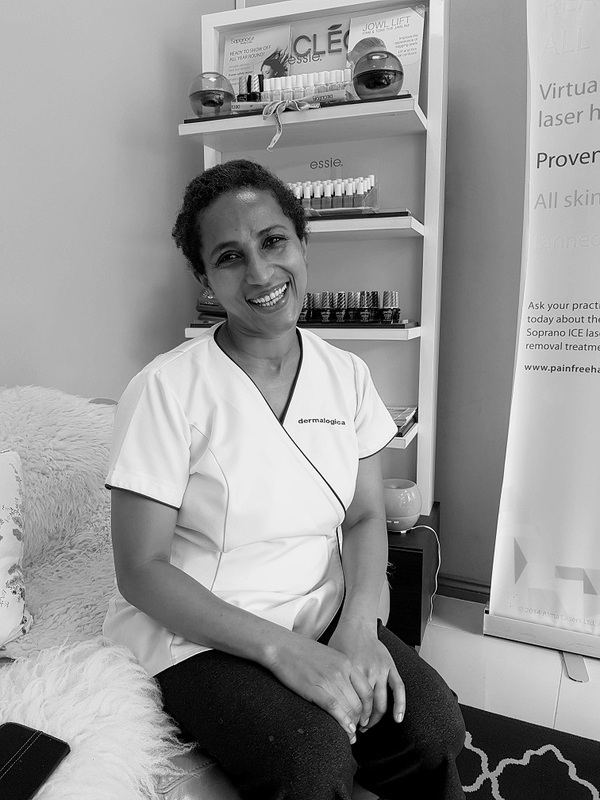 Hana trained as a beautician while taking her degree and, with her husband, opened Beauty Royal nearly 10 years ago to deliver high-end, evidence based treatments cost-effectively. Warm and welcoming, the atmosphere of this family business is worlds away from your bog standard salon, where therapists come and go. With highly developed skills, scientific intelligence and years of hands-on experience to her credit, Hana takes a genuine interest in all her clients, who return again and again. Beauty Royal provides a retreat – a welcome oasis of peace and comfort in West London. You’ll go back into your day revived, relaxed, refreshed and – to use a delightfully old-fashioned word – beautified.